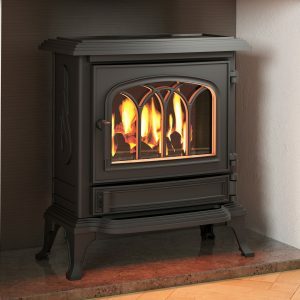 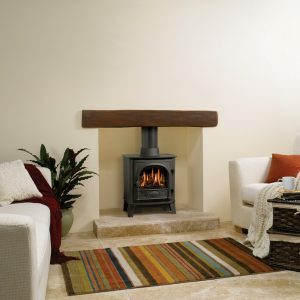 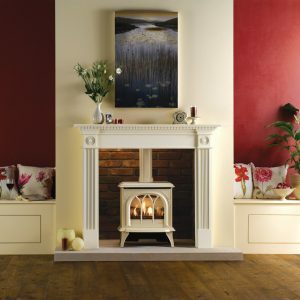 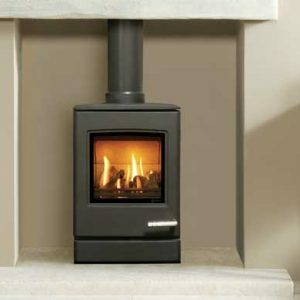 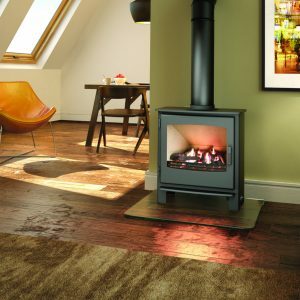 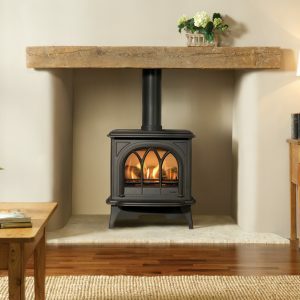 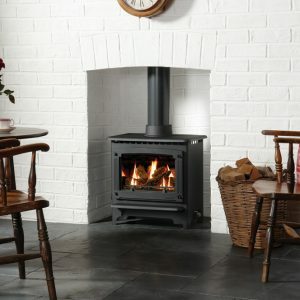 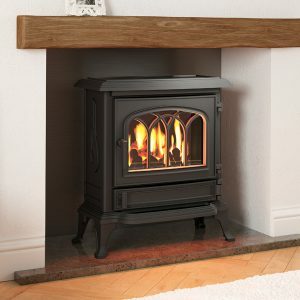 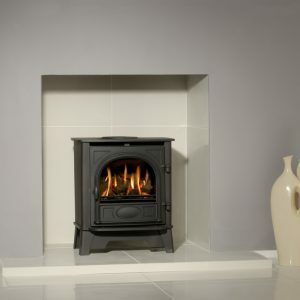 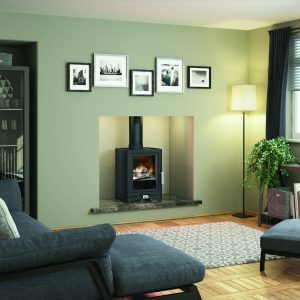 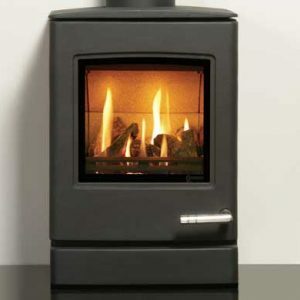 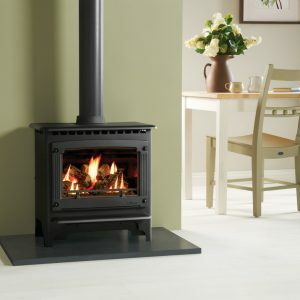 The CL3 is the smallest of the new contemporary gas stoves from Yeoman. 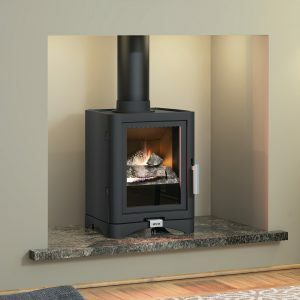 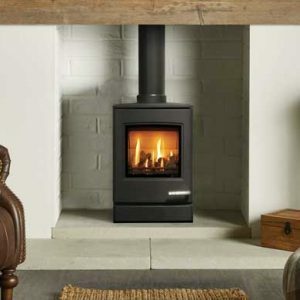 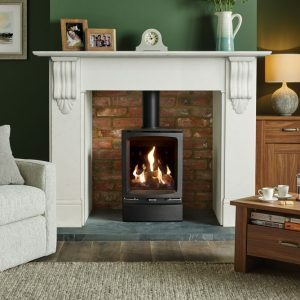 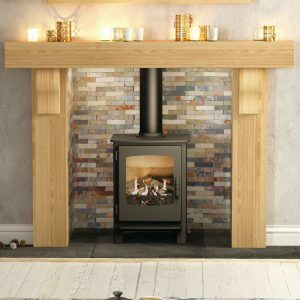 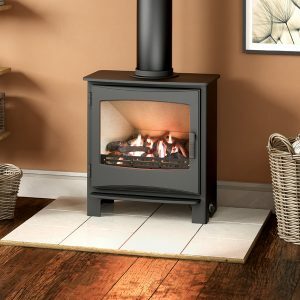 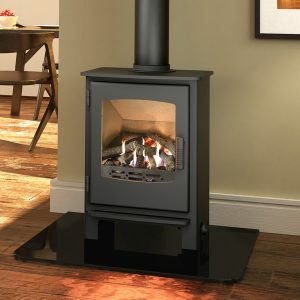 Despite its compact dimensions, underneath the smooth, modern lines of the CL3 lies a powerful, high efficiency stove with a highly realistic log effect fuel bed and the additional option of the state of the art Programmable Thermostatic upgradeable remote control system. 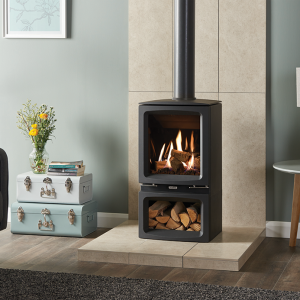 Fully programmable, the optional remote upgrade allows the CL3 to be set to automatically switch on or off and change temperature according to your exact requirements.